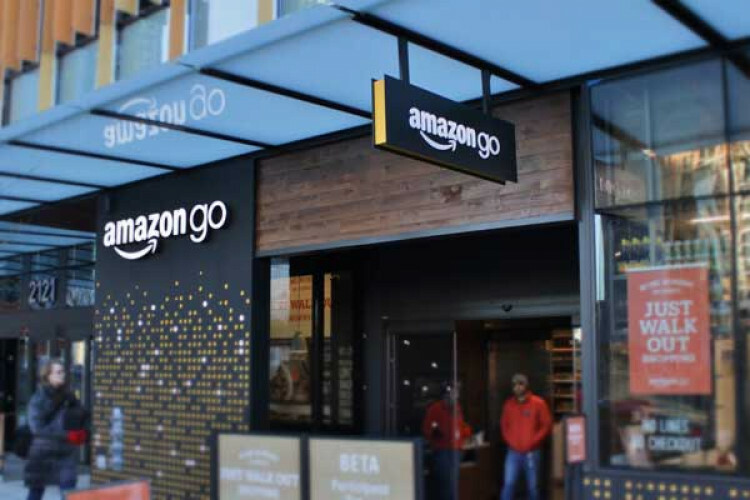 CNBC reports that Amazon Go stores that were automated & cashierless will soon begin to accept cash now. The main issue was they require customers to use a stored bank or credit card associated with their Amazon account to make a purchase. This decision comes when others are banning cashless stores. Amazon gets ahead of the legislation by accepting cash but yet to see how it implements cash payments? Swatch defeats Apple over the catchy phrase "One More Thing"